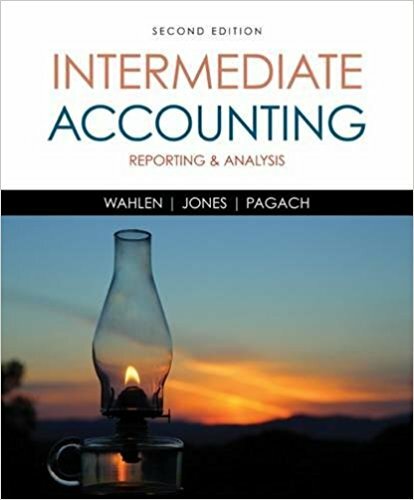 Wahlen/Jones/Pagach’s INTERMEDIATE ACCOUNTING, 2E and CengageNOWv2 help you understand and manage the rigor and time requirements of the Intermediate course before that first exam. And, at the same time, other resources help you keep on track, building confidence in your own knowledge and mastery, helping you succeed.  All of this is accomplished without sacrificing the book’s approachable writing style that uses recognizable, familiar companies such as an ongoing Starbucks case, and examples from familiar companies, such as Coca Cola, Louis Vuitton, and Nestle. This edition presents the latest information on the new Revenue Recognition Standards. 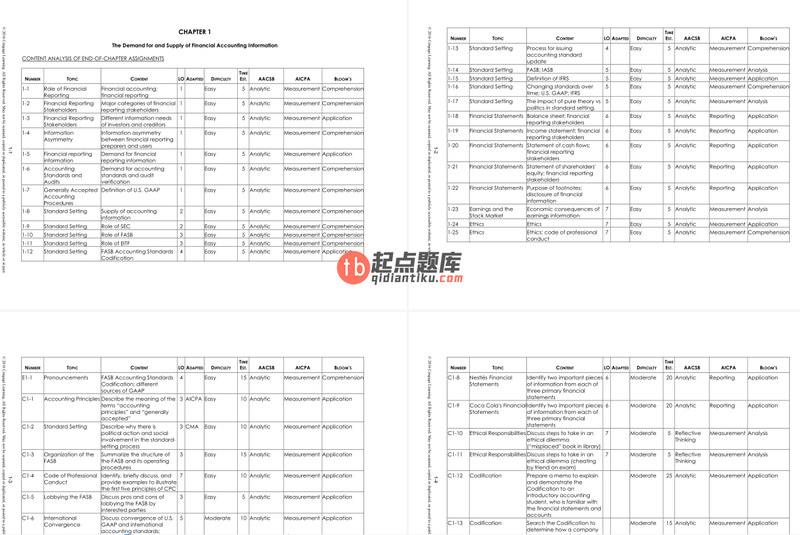 After carefully considering the most effective methods for covering this topic, the authors have incorporated updates throughout the book with special spotlight coverage in Chapter 17.